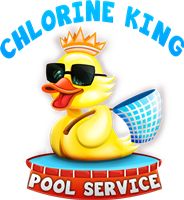 How can Chlorine King service you? 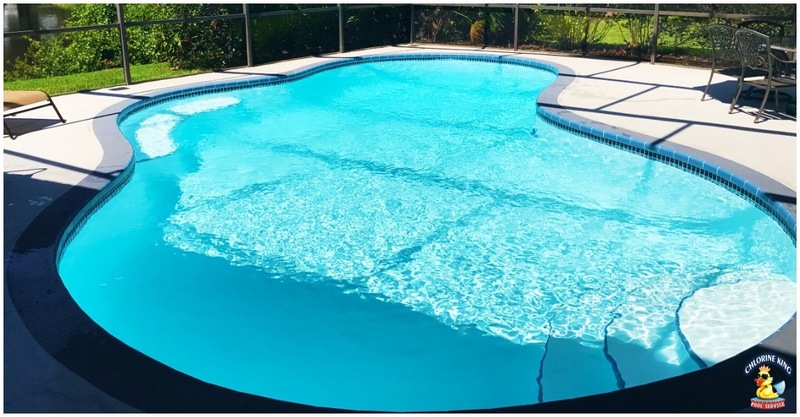 Thank you for giving Chlorine King Pool Service the opportunity to provide you with the best pool cleaning services in Pinellas County. While we have a wide array of services, we specialize in weekly service and repairs. You will be hard pressed to find a company more reliable, professional and more qualified than us. Meet us and learn about all of our qualifications, licenses and everything else to show you that you're in great hands. It's so important to choose a company that is knowledgeable so you know that your pool is being taken care of properly. If you hire a company that doesn't understand the nuances of taking care of the pool then you are putting your pool and equipment at risk, but more importantly, your fun. With pools being as expensive as they are the real question you should be asking yourself is $20 a month really a chance worth taking with something as valuable as your pool? We don't think so! Take a look below at our various pool cleaning services we can offer you. If you need something that you don't see please don't hesitate to contact us so we an help. Even if we can't provide the service to you we will be more than happy to point you in the direction of a reliable partner of ours! 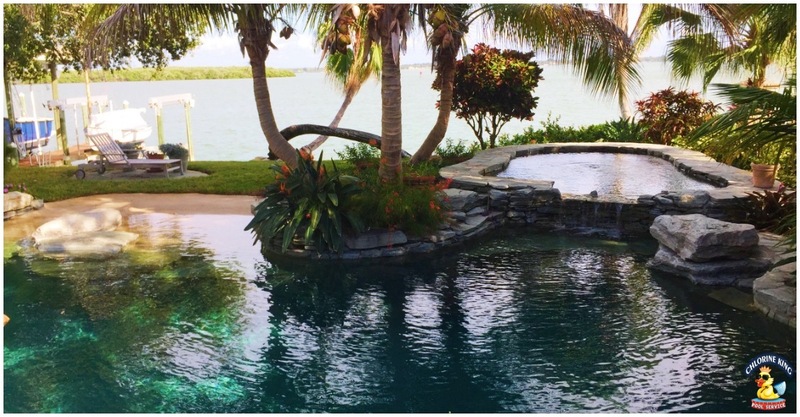 Chlorine King will provide you with the best and most professional pool cleaning services in the Tampa Bay area. 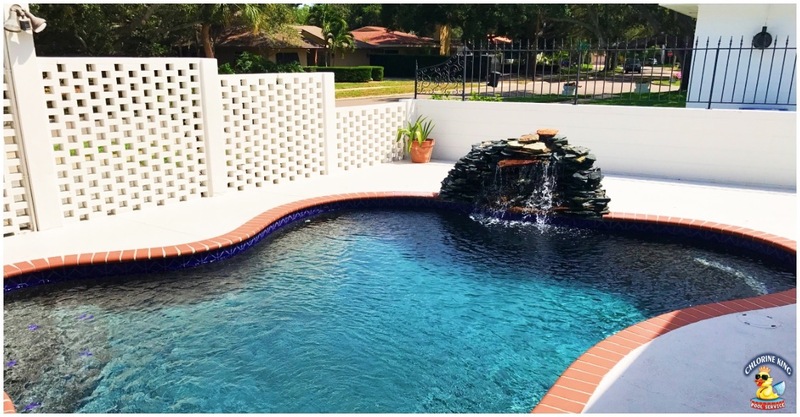 See how choosing us can be the best decision for your pool! When people think about maintaining their pool they often forget their pool equipment. Need something repaired or replaced? Discover how we can help you enjoy your pool! 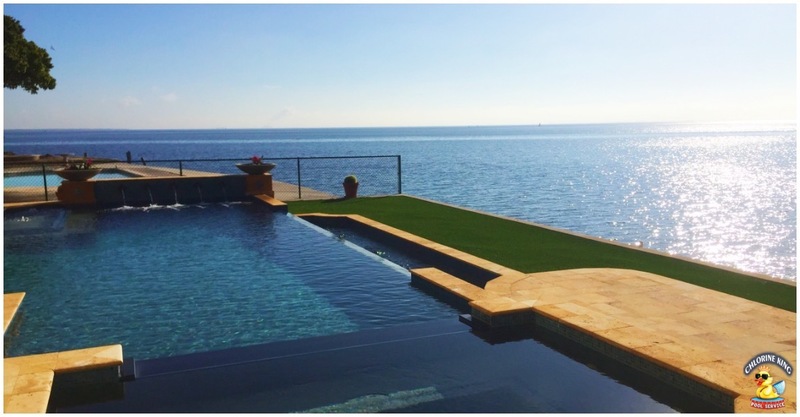 Is your pool green and not quite sure where to start? If you're not sure what to do you could easily waste hundreds of dollars. Don't let that happen. Let us get it right the first time!! Big or small, reoccurring or one time, we can help! Take a look at our service menu and see what we can do for you! If you need something done that is not listed please reach out. Do you need an inspection for a new home purchase or for insurance purposes? Need to verify the condition of your system? For whatever reason, we are here for you! 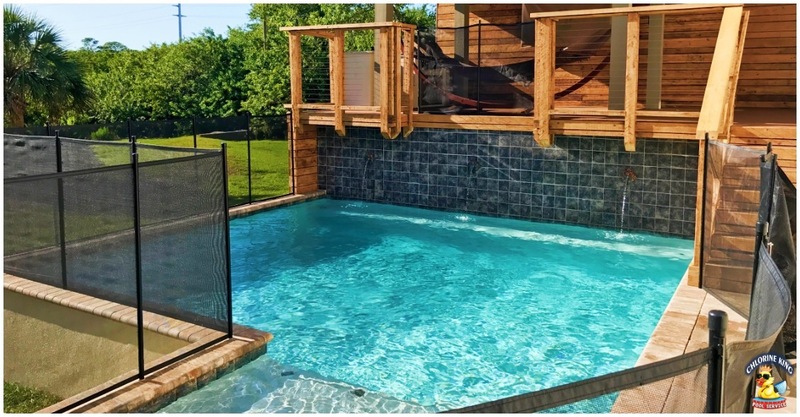 If you decide to maintain your pool and get stuck somewhere along the way don't hesitate to utilize our consulting services. We'll guide you through and get your issue fixed. If you want to take care of your pool we can certainly help! The question is... are you ready for an immersive learning experience? If so, what are you waiting for? Do you know what you need but not where to get it? We can deliver whatever you need right to do your door. Running to the pool store is a thing of the past. Chlorine King can help!